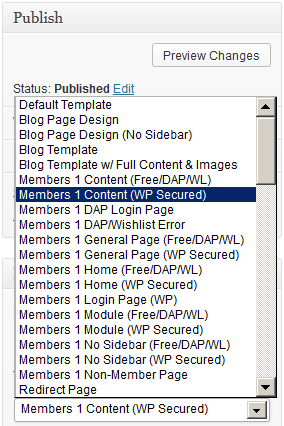 If you’re using OptimizePress as your theme, make sure you’re only using membership templates that have the word “DAP..” in them. DO NOT USE any template that has the words “WP” or “WP Secured“. 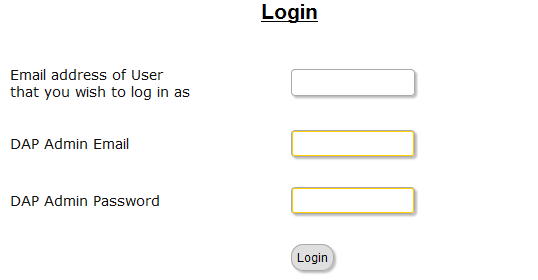 That will cause members logging in via DAP, to not be able to access those pages. Those templates are meant for OP’s own internal membership functionality, or built for other membership plugins. Those will not work with DAP. Etc.. anything with the word “DAP” in it. 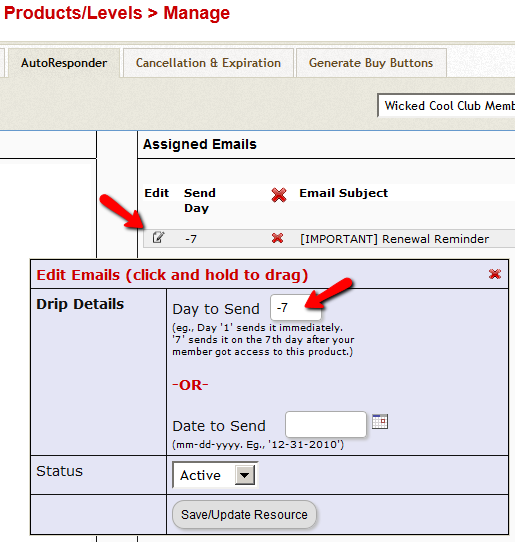 For the other squeeze page/sales page templates, it doesn’t matter which ones you pick. This restriction applies only to the “Members…” templates.